ALPINA took us by surprise today, unveiling its refreshed version of their popular B7 xDrive model. So today we’re bringing you the type of conundrum only the very high heeled in this world have to deal with: should you buy an Alpina B7 or a BMW M760Li xDrive? It’s hard to pick, but we’re here to help out, in case you have at least $150,000 laying around. 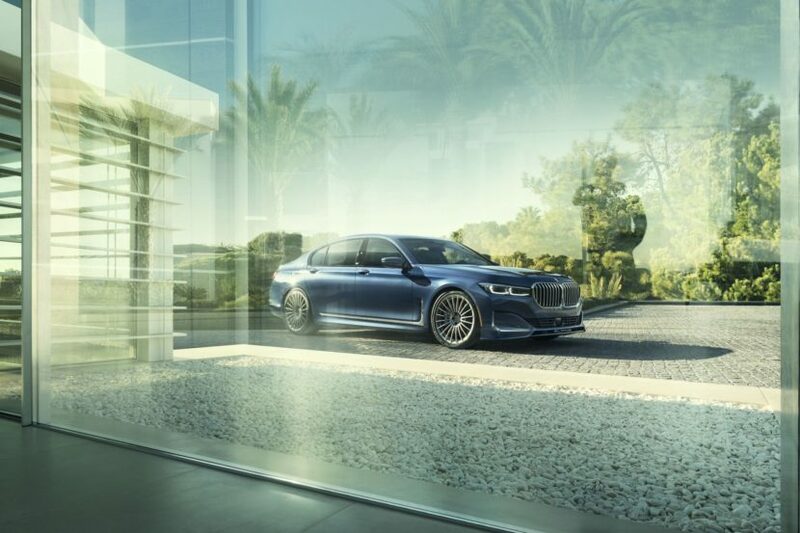 The ALPINA B7 xDrive makes a strong case for itself mainly because of its specs. The uber-sedan comes with a revised 4.4-liter V8 under the hood, featuring larger diameter propellers in its turbos, for better torque down low. The car now can rely on 600 HP and 590 lb-ft of torque (800 Nm) from as low as 2,000 RPM which is pretty darn impressive. It shows in the acceleration numbers as well as it will do 100 km/h (62 mph) from standstill 0.1 seconds faster than the outgoing car, at 3.5 seconds. On the other hand, the BMW M760Li xDrive comes with 585 HP now and more torque than the B7, rated at 850 Nm (627 lb-ft). 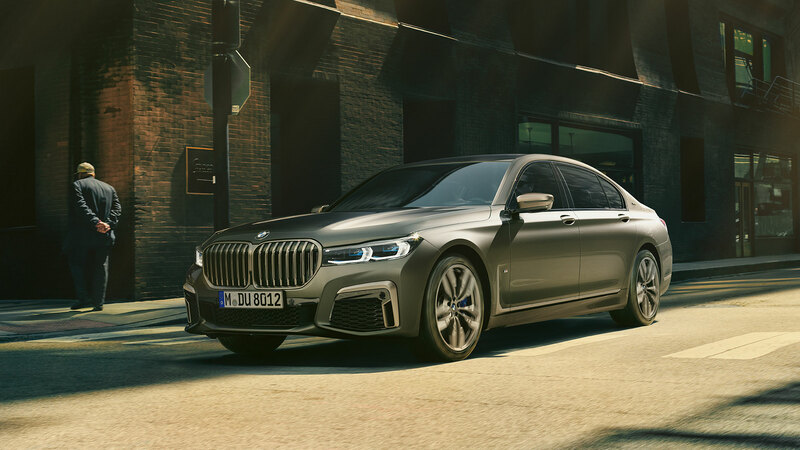 The biggest difference between the two is that the BMW is fitted with a V12 engine under the hood, the 6.6-liter mill delivering that huge amount of torque as low as 1,600 RPM, according to the Bavarians. That will make the M760Li feel like an electric car on the road, with seemingly unlimited amounts of power at its disposal. 0-62 mph happens in 3.8 seconds though, as the M760Li is heavier than the ALPINA. 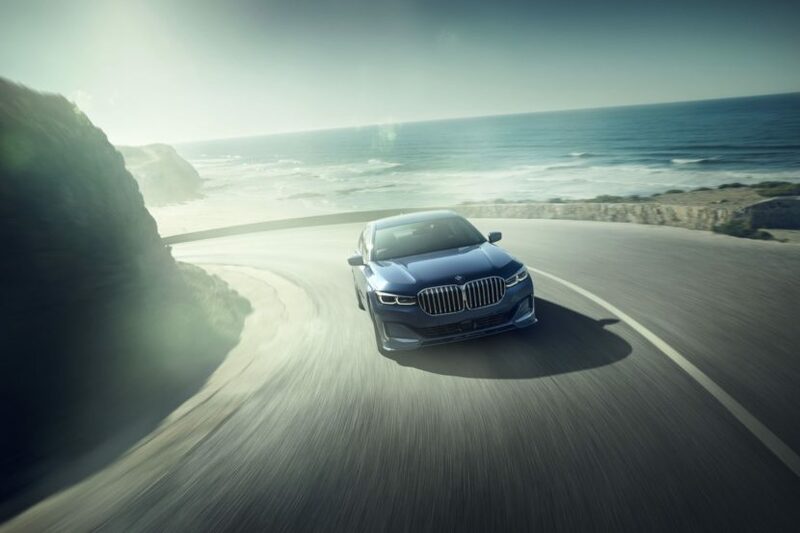 Another notable difference is that the B7 has a top speed of 205 mph while the BMW is limited to 155 or 187 mph, if you get the optional Driver’s Package. Sure, the top speed isn’t all that important as you’ll probably never get to test it for yourself, unless you live next to an unrestricted Autobahn. Nevertheless, for bragging rights, it may hurt your ego. And that’s how we arrive at the pricing part of this short comparison. The ALPINA B7 will start at $142,695 while the M760Li kicks things off at $160,395. So the faster car comes cheaper but you don’t get a V12 under the hood. Is that worth the extra money? Well, if you have that much to spend on a car in the first place, money’s not gonna be an issue and it’s going to come down to personal preferences..